Why use two machines to handle a loading job when there's one machine that can meet your needs? 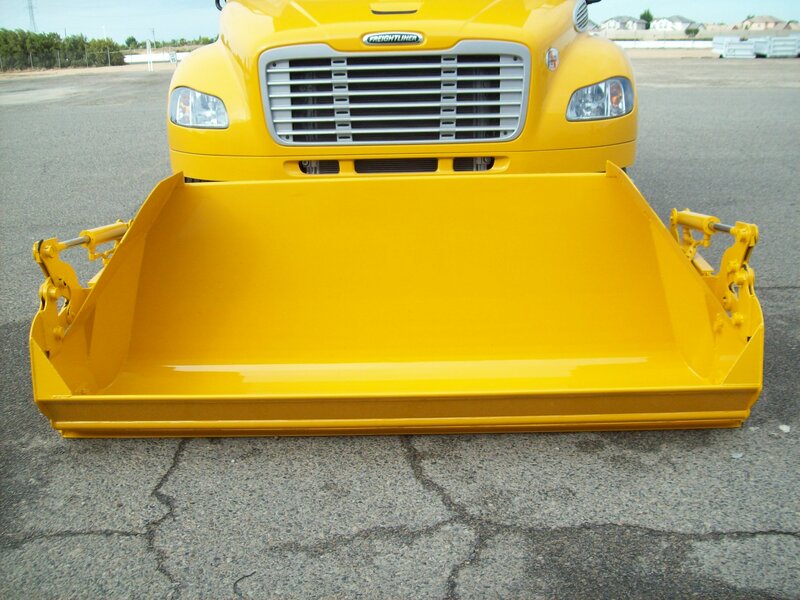 A PB Loader combines a dump truck and a loader into one unit. It's designed to load, haul and dump material with just one machine - so it saves operation costs, reduces manpower and lets you tackle a variety of jobs that would otherwise require several pieces of equipment. PB Loaders are built tough and come equipped with features that improve productivity and safety. 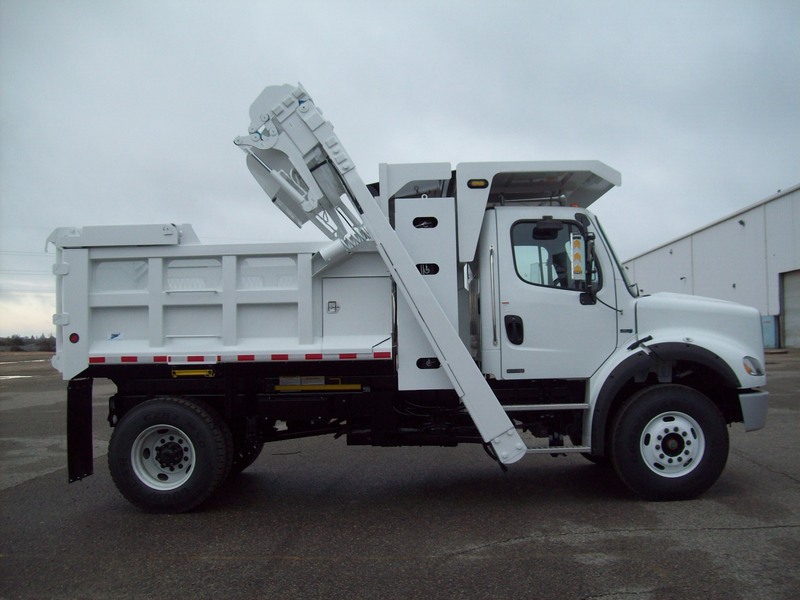 An exclusive arm design allows the operator access to the cab when the shovel is on the ground or in the travel position. PB Loaders are available with a 3,000 lb or 5,000 lb shovel lifting capacity, and can be outfitted with a clam, tilt, clam/tilt or standard shovel. Shovel capacities range from 3/4 cubic yard to 1 1/2 cubic yards. Safety switches shut down all systems if the cab door is opened or the dump body is raised during loading operations.